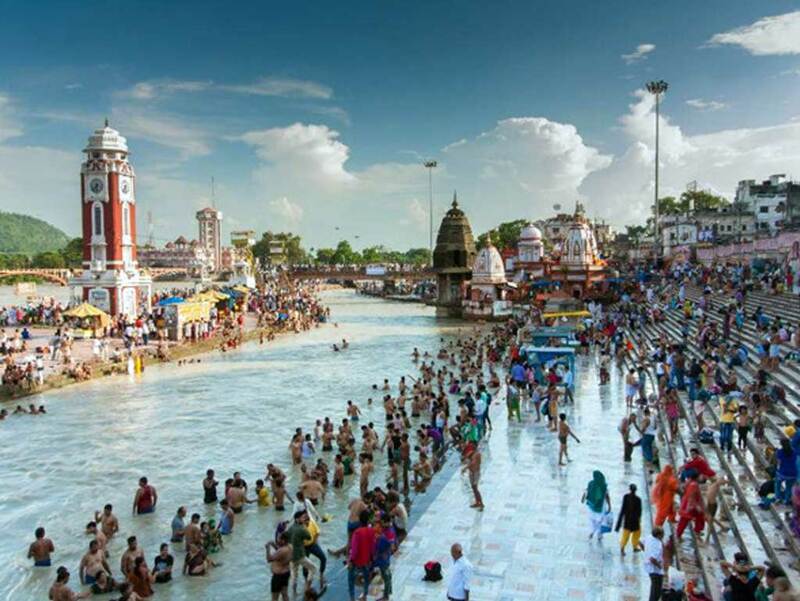 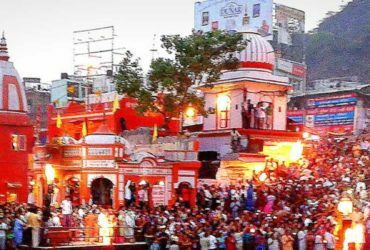 There are plenty of tour operators conducting chardham yatra in Uttarakhand, one of the most popular tour operator is Chardham Tourism in Haridwar. 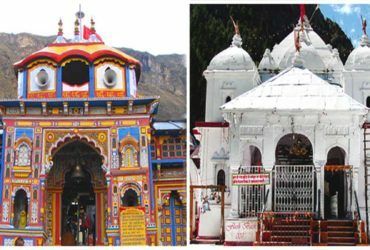 Being a part of approved travel agent in Uttarakhand, Chardham Tourism offer all kinds of chardham yatra tour services in Uttarakhand. 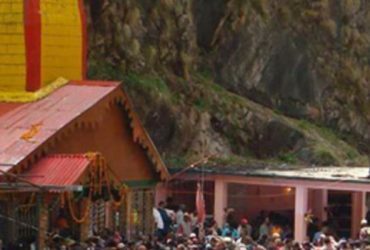 Chardham Tourism is one of the best tour operators for Char Dham Yatra in Uttarakhand. 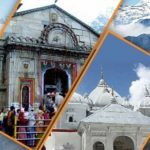 We, Chardham Tourism solely provide the most best tourism experience in Char Dham through our experienced travel operators who have been working in the sector of tourism for many years. 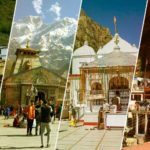 We always try to provide our clients with the utmost satisfaction that they can enjoy during the tourism service they chose for Char Dham Yatra. 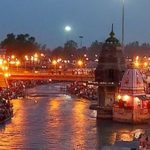 We are a professional and a govt. 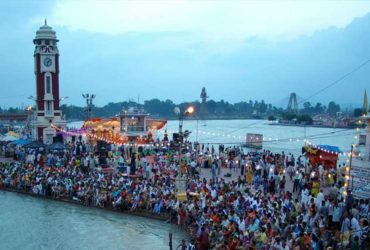 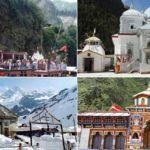 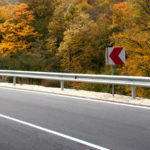 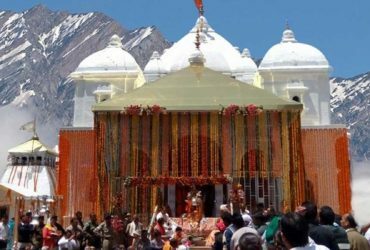 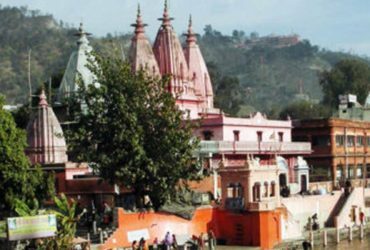 approved travel agency for Char Dham Yatra and thus, we are also a reliable source for all of your Char Dham Yatra enquries in Uttarakhand.